ANTHONY HAMILTON COMING TO MZANSI! 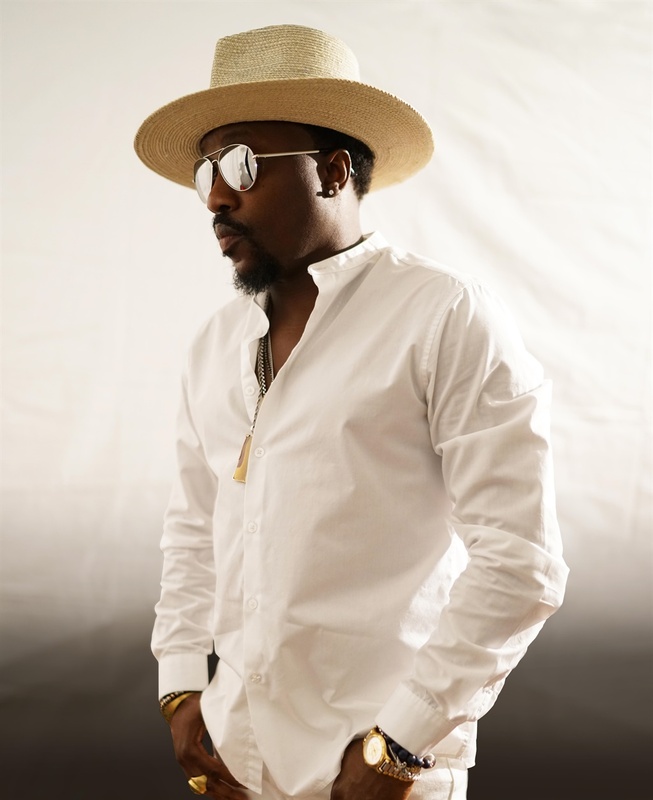 Fans of Grammy Award winning R&B and soul music superstar Anthony Hamilton do not have much longer to wait until they feast their eyes on him. The star’s fans will be out in their numbers with tickets to the Soulful Nights with Anthony Hamilton already sold out. Those who were unable to get their hands on a tickets should rest assured however, as Soulful Nights have announced an additional night at The Sun Arena in Tshwane on Saturday 25 August. The legendary singer will be back in Mzansi, much to the excitement of his adoring fans who can’t wait to jam to his soothing sounds and sing along to many of his hit songs such as Best Of Me, Never Love Again, Pass Me Over, Her Heart, Charlene and Pray For Me to name but a few. Hamilton will be serenading his fans for two nights, a treat not to miss out on. Limited Number Of Tickets Available at Computicket from R250.